Elaine Hancock (Olney, United States) on 3 June 2017 in Animal & Insect. 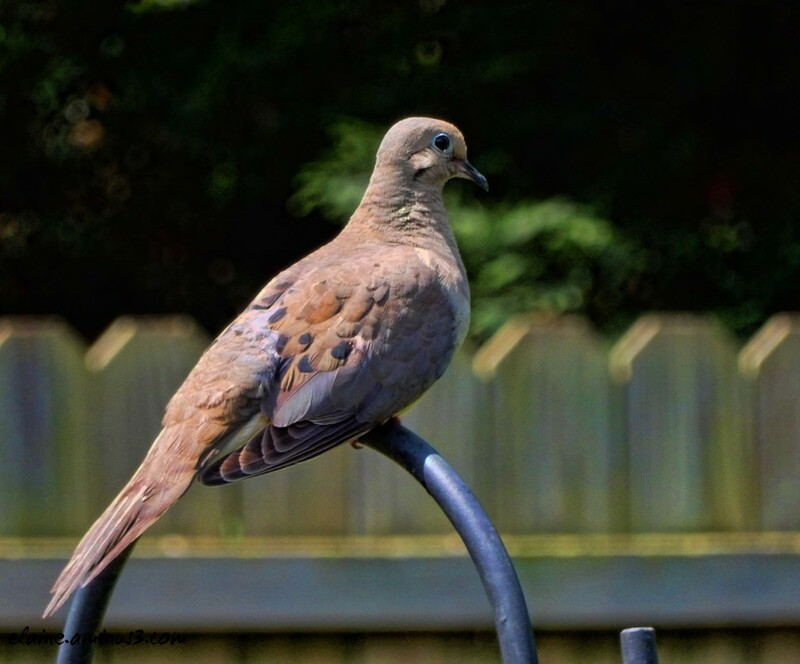 This dove has come to my bird feeder alone for the last week. I keep wondering what happened to his mate. They usually are in pairs. Oh, la jolie tourterelle ! You capture the plumage beautifully. @Devi: I thought maybe she is sitting on a nest or something. Kind of sad feeling here. The bird is such a lovely rosy color. the eye says it all, I think. A beautiful shot of this handsome bird. I liked this fine close-up of the stately looking bird . He looks like he rules the yard.